Last week, Cooper Mesa was a quiet, studious bookworm. This week, she feels unworthy of love or forgiveness. Desperate to understand her sister's decision, Cooper starts down a dark path, discovering her own inner turmoil. Losing herself is easy, but finding a reason to live is becoming impossible. Girl Nevermore is really a very well-written book. Rachel A. Desilets has done a fabulous job in expressing the true emotions of the lead character, Cooper, who goes through a very difficult time, and in doing so evoking the deepest and darkest feelings and memories in the readers. The characters are developed enough to be dominated by the strong emotional content, which worked just fine for the book. Though brilliantly written, I felt that just once or twice the author went a bit over-board with the whole high-on-emotions thing, but as one can't really put a limit on feelings and emotions, I guess it can be ignored. It took me a really long time to get over the strong negative vibes projected by Cooper Mesa, for me that was quite a bummer! The entire story revolves around the bond between Cooper and her sister Kayla. Though Cooper keeps on questioning the bond they once had, she loves Kayla a lot and feels guilty for not being there for her. Another important relationship is that of Cooper and Logan. The relationship they had was that of total-understanding, trust and patience. It was a beautiful relationship, one that each and every girl wants. 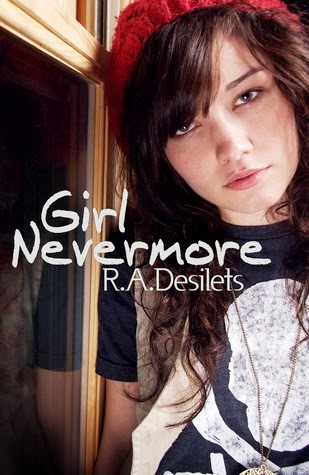 Girl Nevermore is a beautifully written book that'll surely rouse your deep emotions! I'd recommend it to YA readers, though I'd like to warn those who get uncomfortable with strong emotional stuff. Sounds interesting but I hate those long lasting negative vibes. Young adult has gotten so dark in the past few years! Why is it teens want to read about such negative things, I wonder? Yea... Me too. It kills the desire to read! I completely agree! I'm planning to stay away from the dark fiction for a long time! 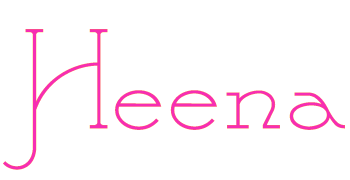 I'm glad you liked this, Heena. I had trouble with the twins not having a close relationship - I thought it was odd. I also didn't have muchrespect fortheir mom. But i really liked the story overall. And Logan was awesome. Great review!